Content Marketing has been a buzzword for several years now on a global scale, and it would seem like everyone wants to jump on the bandwagon to do some content marketing. This is then what follows: you write up a few articles, post it on Facebook along with some nice images and wait for the traffic to start coming in. Slowly, you begin to realize, there is something perhaps very wrong, because traffic just isn’t picking up. Maybe, you decide, it has to do with creating more visuals and thus begin creating some infographics to no avail. And the cycle goes on. Why is that? Why is everyone saying content marketing is one of the most effective digital marketing technique yet it doesn’t bring you traffic like money spent on pay-per-click ads or sponsored posts? Let’s first get the definition right. What do you think content marketing is? For one, it’s definitely not about creating articles, infographics and videos, and then distributing them across various channels. This is probably one of the biggest misconception of what content marketing is. Content marketing is a strategic marketing approach that involves analyzing the customer journey and life-cycle, identifying important touch-points and deciding how content can be applied in a way that impacts the business bottom-line. However, in order to do this, the person handling the content marketing efforts really needs to know both worlds, the business-side and the creative arts side of writing, design and telling stories. A piece of content needs to have a strong reason for its creation, whether it’s to acquire or to retend, to delight or to scare? The planning part of a piece of content requires someone strong in marketing psychology. In order to create the content, a writer, editor, graphic designer or videographer is required. Next, to distribute the content, you need channel managers. In this sense, you can see that content marketing may in fact be more of an encompassing strategy rather than the mere creation of articles and infographics. Taking a holistic view will show you that you need a vast variety of skills to roll out successful content marketing strategies. There are 2 ways you can view this digital marketing discipline, as the supporting sub-discipline for branding, SEO, digital advertising or social media marketing. 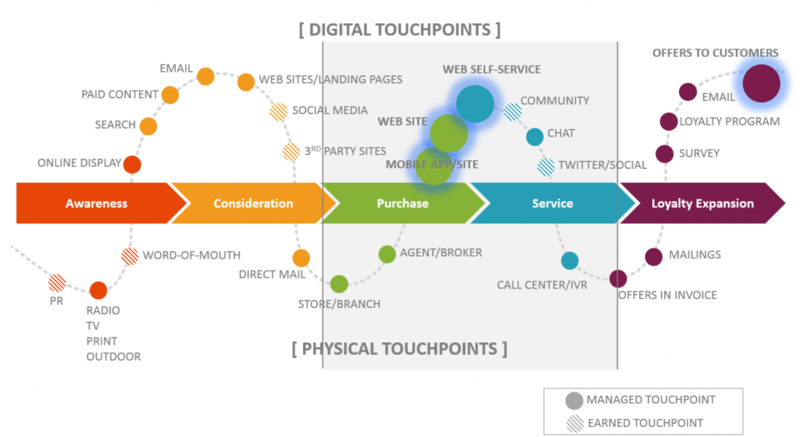 Or, as the holistic strategy that guides the marketing direction across your entire digital marketing efforts. In either case, when you come to realize how broad content marketing truly is, the tips and guides you find, such as ‘how to write appealing headlines’, or ‘winning audiences in the first 5 seconds of your video’ are simply implementation techniques that can be applied to any business or industry. But before those techniques can be effectively implemented, the strategy needs to first be conceptualized. Having this integrated outlook on content marketing enables you to effectively measure the ROI and value of your content marketing spending. As opposed to tracking various separate metrics such as page views or social reach, viewing your content marketing efforts as a holistic strategy means tracking all the way to the end conversions and revenue. An article alone, cannot drive significant conversions and add tangible business value. But several articles and content, that has been thoroughly researched and placed at the right time, positioned strategically in the customer journey, and designed with data and creative thinking in mind, can. The impact of content marketing increases with the size of the effort put into it. If viewed as simply writing and posting, then that is all that it will yield. If viewed as a company-wide strategy, such as Coca-Cola’s Content 2020, then that is how big the impact can be. 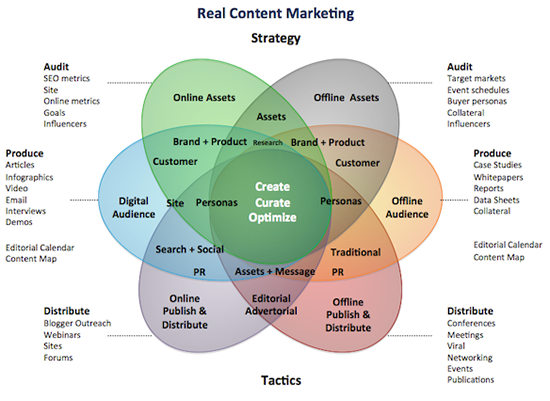 In combination, these 3 approach can result in a very effective and powerful content marketing strategy. 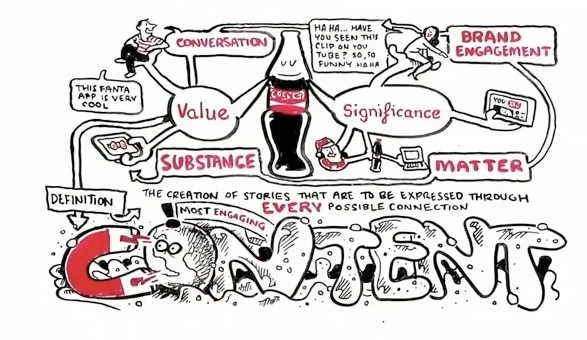 Note that some of these that were pointed out in Coca-Cola Content 2020 are case studies from Volkswagen and Ikea. A quick recap on the definition of holistic content marketing then: “Content marketing is a strategic marketing approach that involves analyzing the customer journey and life-cycle, identifying important touch-points and deciding how content can be applied in a way that impacts the business bottom-line.” Hopefully it now makes more sense. As for specific techniques to brush up various skills, please stay tuned for more tips and updates from us. Or feel free to connect with us.